Tired of receiving call after call from debt collection agencies? You are not alone, in fact, almost one-third of all Americans have reported that collectors called them this past year. Sometimes the debt is legitimate, and sometimes it is not. Either way, there are steps you can take to deal with the calls. If the debt is yours, there are also measures that you can take to settle the debt for less than you owe, and clear it from your credit report. Freedom Financial offers this information to help you learn your rights and get your finances back under control. • Contacting your friends or family members – They are allowed to reach out to friends or family if you do not answer their calls. However, they cannot share any details about your situation and they cannot continue calling them once they have located you. • Asking you for personal information – Once they have located you, collectors may try to get additional personal information from you such as your social security number or date of birth. By law, you do not have to share this information with them. • Having you acknowledge the debt is yours – This is a trick that is especially used by collection firms that purchase your old debt from another collector. After a certain number of years (as determined by the state you live in) collectors can no longer attempt to collect. However, they can sell the debt to another agency. If a collector from the new agency contacts you and you acknowledge the debt, it could reset the clock on it. FreedomPlus, one of the companies in the Freedom Financial Network, offers personal loans that could help you eliminate the debt so that collectors have no reason to call you. When collectors do call, it is vital that you know your rights and how to best handle these calls. The first step to dealing with debt collectors is to have a clear understanding of your rights. Collectors are well versed in these, but they also recognize that you may not know them.They will use all sorts of tricks like the ones mentioned earlier to gather more information, intimidate you, and possibly even get you to acknowledge the debt is yours. However, you do not have to allow collectors to continue calling and harassing you. You have the right to ask for more details on any debt that you are contacted about. The Fair Debt Collection Practices Act is regulated by the Federal Trade Commission and its purpose is to protect you from unethical and illegal debt collection tactics. If you ask for more information about the debt, the collector must provide you with details within five days of calling you. Once you receive the details, if the information is inaccurate, you have 30 days to dispute it. You can also request that the collection agency stop calling you, and legally they must comply. However, if the debt is legitimate, they can still sue you to collect it. 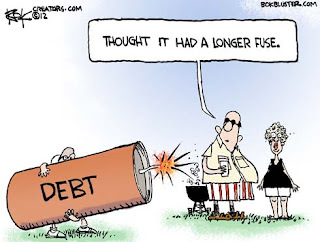 To avoid this, and eliminate the debt, consider the services of a debt resolution company such as Freedom Debt Relief, another company in the Freedom Financial Network. 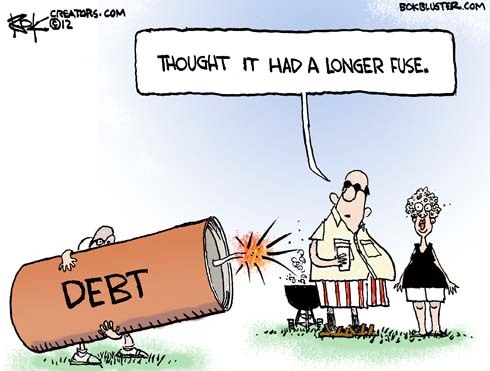 Freedom Financial offers a variety of solutions to help its customers resolve their debt. The company’s mission is to provide service, education, and financial tools that enable you to reduce your debt, create wealth, and achieve the financial freedom that you deserve. Whether you have a substantial amount of debt that you want to resolve, are interested in a consolidation loan, have a few collections you would like to settle, or just need some assistance making better financial decisions, they could help. They are the largest, most successful debt solutions provider in the country. They’ve helped hundreds of thousands of people regain control of their finances by putting their debt behind them.Because they recognize that every person’s situation is unique, they provide a variety of solutions and exceptional customer service to ensure that the solution they offer to each customer is custom-tailored to that customer’s specific needs and goals. So, if you are ready to take the first step towards financial freedom, contact one of their certified debt consultants today to get started.